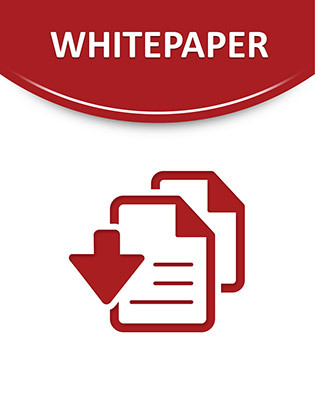 This Enterprise Strategy Group (ESG) White Paper addresses the challenges organizations face with the process of retaining information, more commonly referred to as archiving. A short-term perspective on information archiving can easily create unnecessary expenses and operational inefficiencies. But, IBM’s Smart Archive strategy, bolstered by a series of hardware, software, and services offerings, is designed to help customers transition from short-term archiving decisions and their associated risks to a longer-term, simpler approach to information retention.